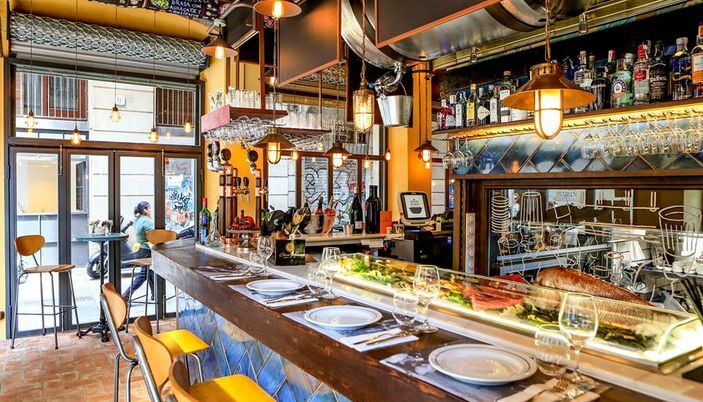 The contemporary traditional Catalan cuisine scene in Barcelona makes the city one of the best food destinations in the world. The plates elaborated in these Barcelona’s kitchens are creative, but utilise locally sourced ingredients based on dishes of the past, reinterpreted with great attention to detail, creativity, presentation, and contemporary cooking techniques. Surprisingly the cuisine is often very affordable – even in those restaurants that have Michelin stars chefs, and especially if you go for lunch. This is our selection of top Traditional Catalan restaurants, to discover while you stay in Barcelona! Can Pineda exists since 1904. 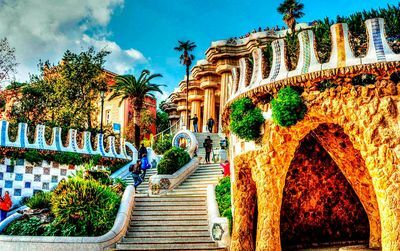 If you want to discover the Catalan traditional cuisine in all its perfection, it will be necessary to leave a little the downtown area. But this will quickly be forgotten! Once this said, what's left is a festival of typical receipts to feel giddy: "huevos poché con foie y trufa, arroz con sepia, setas y bogavante, anchoas de Getaria, albóndigas con sepia, gambas, chuletón o entrecot de buey, estofado de rabo de buey con cigalas…". An extraordinary high level restaurant which proposes also a tasting menu at 35€ (without the wine).. It is expensive but the pleasure inevitably up to the mark! Opening hours : Tuesday to saturday from 1pm to 4 pm and from 9pm to 11pm // Closed on sunday and monday. Excellent Catalan cooking with French inspiration. 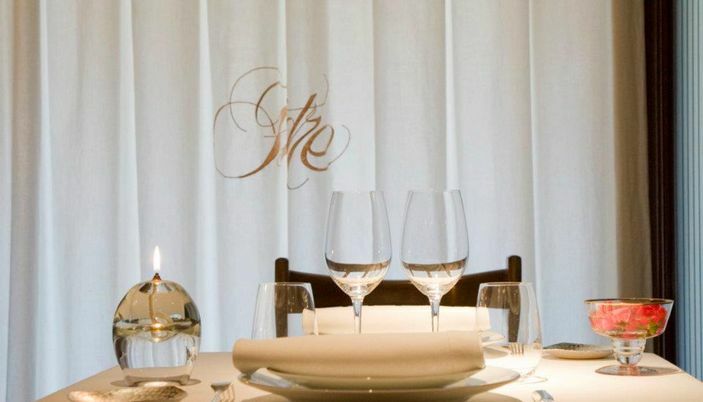 Ca l'Isidre from the name of his owner Isidre Gironés and her daughter Nuria (she worked for Alain Ducasse) is the favorite restaurant of the King Juan Carlos in Barcelona. And much more.. You will have to go there several times, if you can afford it, to be able to try all these wonderful plates. Small but nicely decorated. We enjoyed the wines as well. Essential to book. Local top chefs have started to move on…or back, as they return to the traditional dishes of the Catalan kitchen, reinventing old classics with great raw ingredients and improved techniques, treating your palate to new old specialties like poached eggs, stuffed breaded onions and traditional favorites including trinxat (chopped cabbage with potato and bacon) or caneloni amb béchamel de tòfona (canelonni with truffled béchamel) to the traditional dessert s like mel i mató (fresh cheese and honey), crema catalana, pears in red wine and chocolate fritters. It’s only the food that’s rustic, though – the interior is well up-to-date and keeps the rest of your senses firmly in a modern cosmopolitan setting. 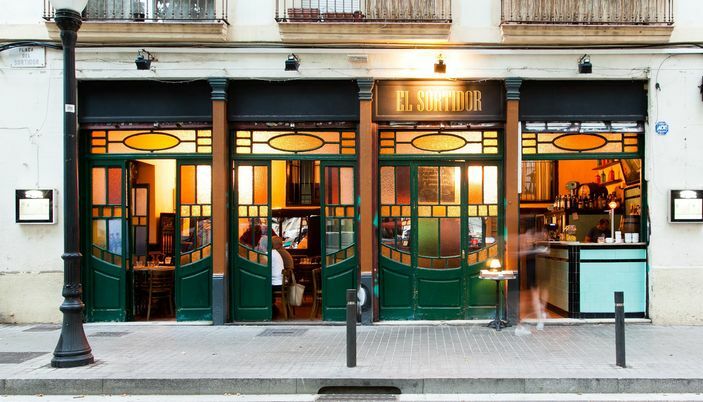 This bistro is an attempt to open up to a less élite public, serving more affordable versions of the Catalan classics. Dishes are small and meant to be ordered in a tapas style.. Petit Comitè is serving around the clock from midday to midnight. Opening hours : Open daily 1pm-1am. As you are walking down Aragó street, next to Rocafort, suddenly you find a restaurant called Can Vallès. 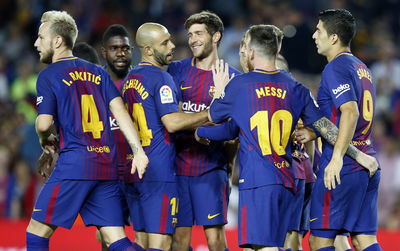 One might think that he has bumped into another Barcelona's bar, and here comes the big mistake. This restaurant with, at first gland, simple appearance, has a lot to show us. 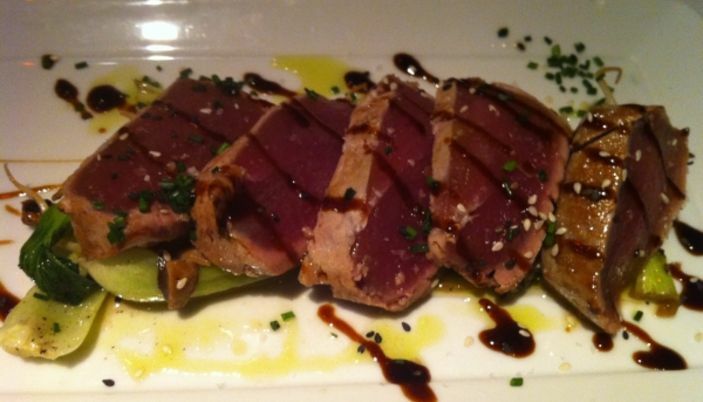 The quality, detail and care of the dishes is equivalent to the outstanding restaurants in the city. Recipes made with the best products on the market. Some dishes: chickpeas with lobster, pork feet cannelloni, fresh seafood, meat served on a hot stone, fresh salads and some very nice tapas! The desserts...? Try the cheesecake or chocolate cake with cinnamon ice cream. And.. the best wines selection! Do not forget to book in advance as this is a small but very popular place . 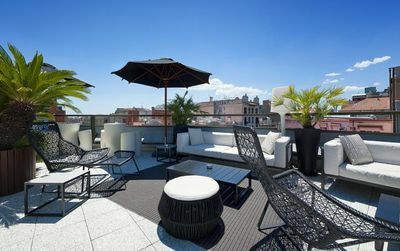 In a warm and refine place not far from city center, Ferrum could be defined as a modern Catalan gastronomic restaurant. 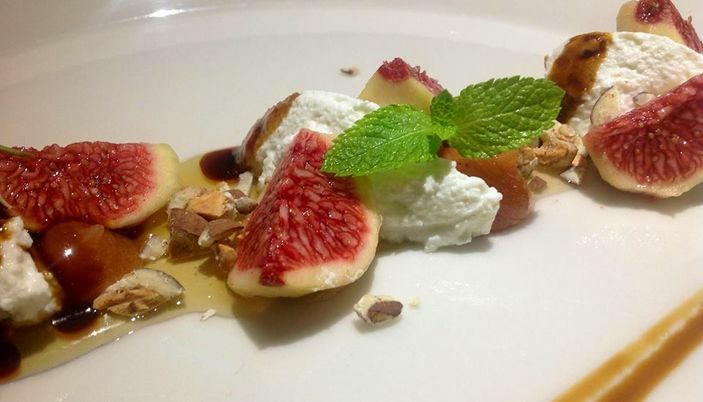 We appreciate very much the way the chef transforms fresh market products and traditional recipes into something new, sophisticated and amusing. We tasted: Foie gras with vanilla infused pears and muscatel gelee (14€) - Cod carpaccio with crispy onion, dried tomato and olives (12€) - Eggs “Ferrum” with porcini mushrooms, foie gras and truffle essence (11€) - Baked turbot San Sebastian style (17.5€) - Caramelized Iberian pork with green peppers, cherry tomatoes and Manchego cheese (18€)..
A perfect mix of savors and ideas..
Not too sophisticated but enough to amaze! Imagination we wish to see more often. Great chart of local wine.. Opening hours : Monday to Friday from 13-15:30 hr and from 21-23:30 hr. Saturday from 21-23:30 hr. // Closed on Sunday and Saturday lunch time. 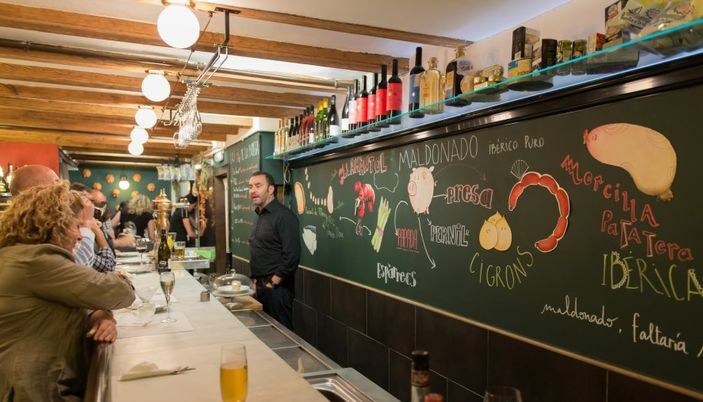 Fresh produce of the market or directly from producers for delicious Catalan receipts, the Bar Angel is a restaurant/bodega apart from the beaten track where reasonable prices are the rule. The pig there is king, in all its forms, in dishes as in tapas. But one eats there also hamburgers, fish, salads and a lot of different desserts. Keep this address for you! Symbolic place if any, the Boqueria market is enriched with a new restaurant and thus reinforces itself as the culinary center of Barcelona. 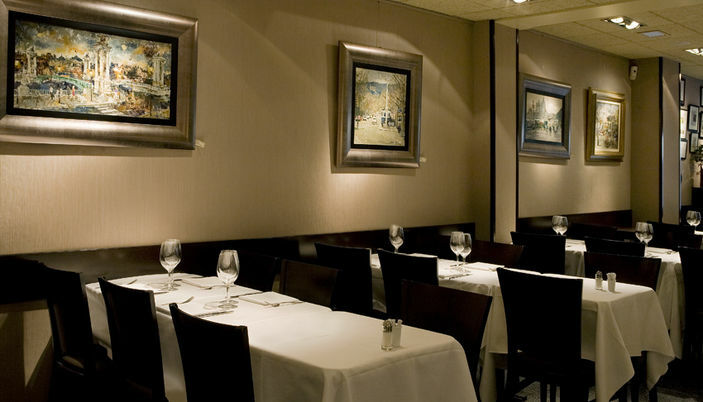 The owner of Òsties Pedrín had already delighted us with his tapas restaurant Ostia in the Barceloneta. 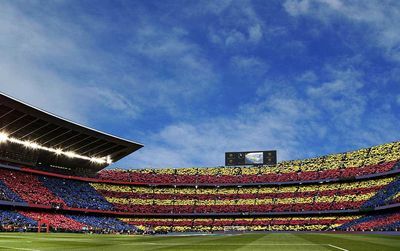 This time the idea is to offer a market cuisine in the great Catalan tradition. The Chef Fumaz Joan Bosch, passed by Ferrum and Hotel Claris returns to the fundamentals: "los estofados de calamares, el pescado al horno, los buñuelos de bacalao o de espárragos, la escalivada, el escabeche, la carne a la brasa, las ostras gallegas, los macarrones gratinados, el pulpo a la brasa… "
A gastronomic journey in a beautiful place. Not surprisingly the wine list is practically reserved for Catalan wines. The decor has not changed - fortunately - but in the kitchen the young chef David Sanmartin passed by the "Escuela de Hostelería de Barcelona" now shows a menu of « cocina barcelonesa y del barrio » (typical cuisine of Barcelona and market). You can have dishes, small dishes as well as tapas. The tradition is revisited with talent and modernity: Mussels (6.4 €), marinated tuna (€ 9.6), spinach maki (6.8 €), sausage and beans (8.5 €).. 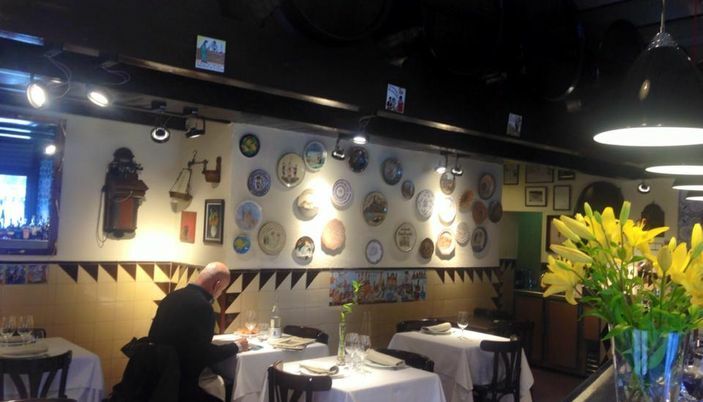 Authentic decoration & bistronomie, the Poble Sec reinvents itself every day a little more !! in Catalonia you have to drink local wine - very good- and eat in traditional Catalan restaurants.. I will do that ilke in france or italy:I prefer french and italian foods.